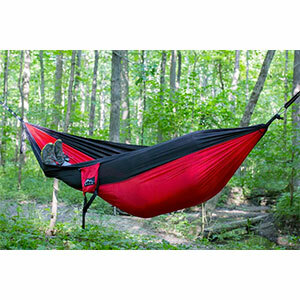 Excellent alternative to ENO! I've had this hammock for almost a month and it has been excellent so far! 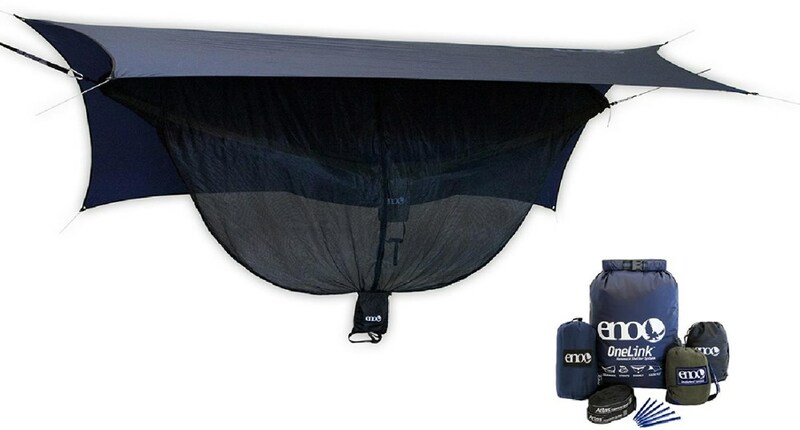 Love that it comes with straps and carabiners AND the lifetime warranty. Was a little worried that the single might be too small, but it's actually perfect and super comfortable. 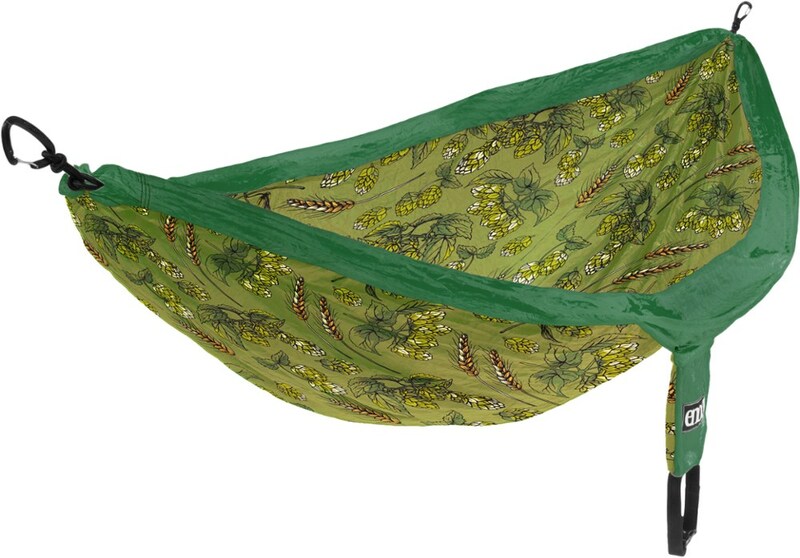 I haven't used it for overnight camping yet, but for day hanging it has been great! Welcome to Trailspace, James! 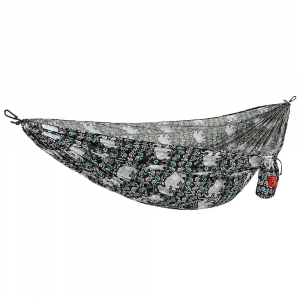 Thanks for the review and bringing this hammock brand to our attention. Hi James. 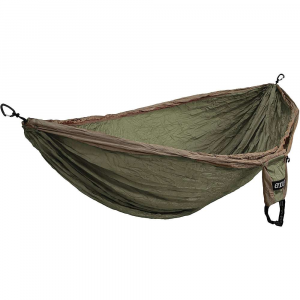 I curious if you have owned an ENO and what would make this an alternative to that brand? So many brands are flooding the market it's hard to tell what's good and what's not. 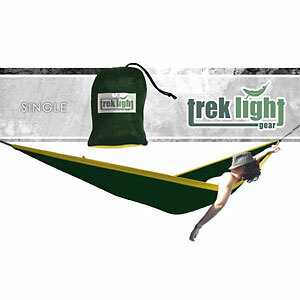 The Peak Camping Hammock Single Camping Hammock is not available from the stores we monitor.